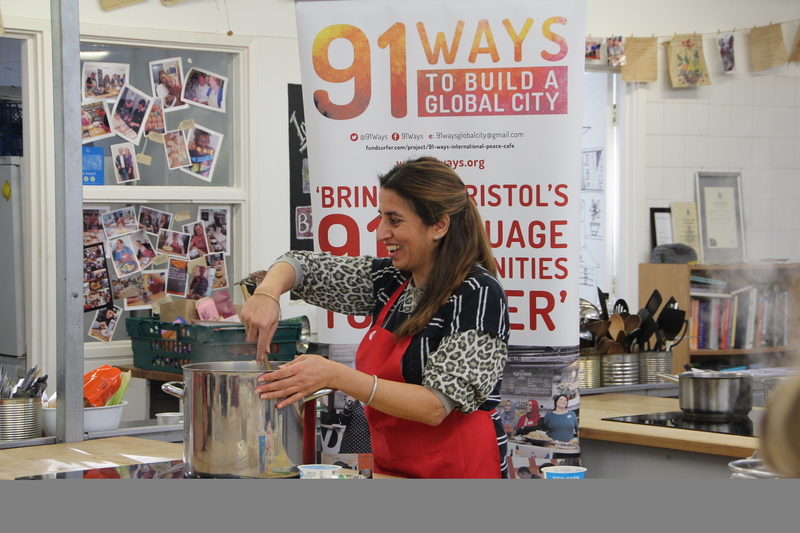 So much laughter and chatter at our Bristol Meets The World over 55’s cooking session pop up at Square Food Foundation this week. 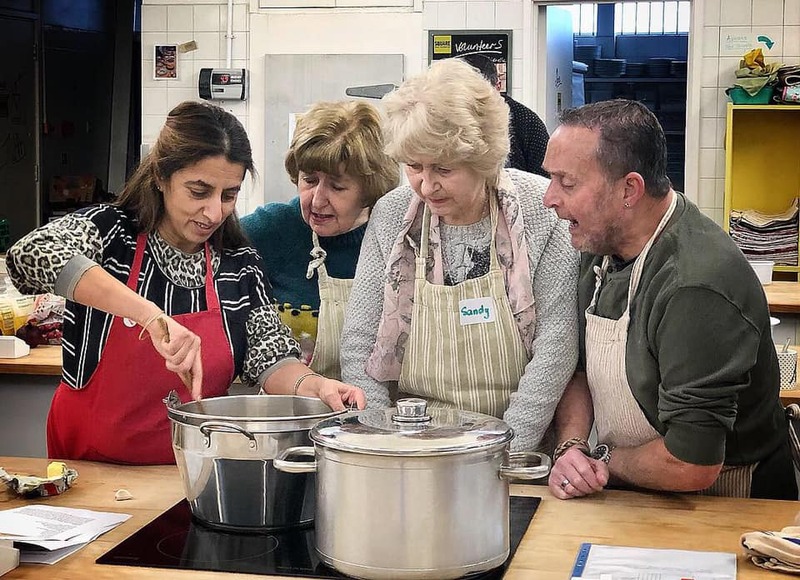 We were joined by Reena’s Rasoi – Kitchen who taught us how to make her delicious kedgeree and Seviya, a delightful sweet treat. This delicious Vermicelli pudding is often served at special occasions or at festivals. It looks and tastes amazing and is so simple to make.